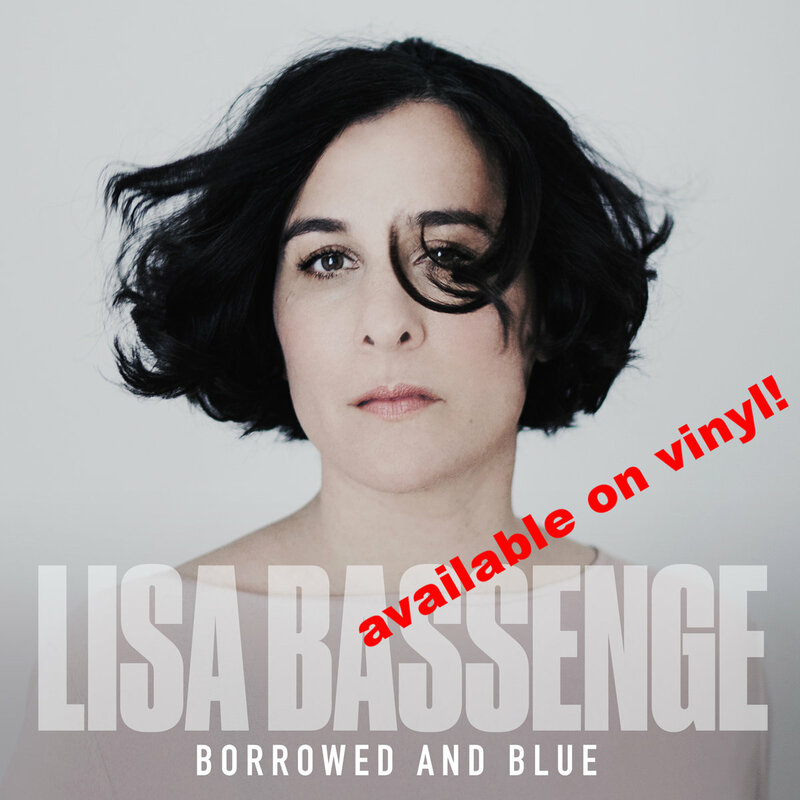 "Borrowed and Blue", the new album by Berlin-based singer Lisa Bassenge, will be released on September 28th! Now we are providing you with one more track to download or stream. Paul Simon's classic song "Still Crazy After All These Years" is interpreted by Lisa Bassenge in a trio formation with pianist Jacob Karlzon and Andreas Lang on bass. This trio has achieved a version of timeless beauty. Give it a listen, as well as the previously released titles "Keep Me In Your Heart" and "Three Cigarettes in an Ashtray".